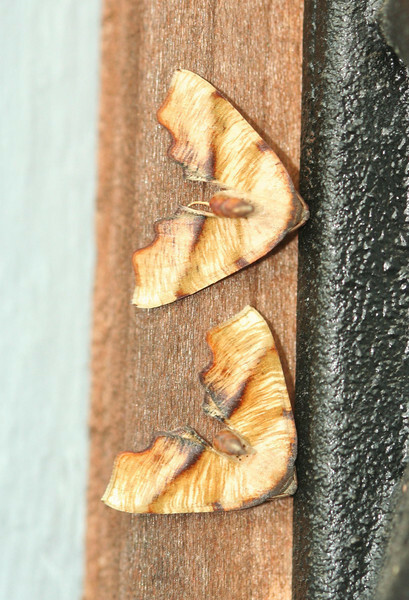 The moths that I think I have been able to identify are shown here. Most are from Western PA. Any corrections are most welcome. wow, not one but two!